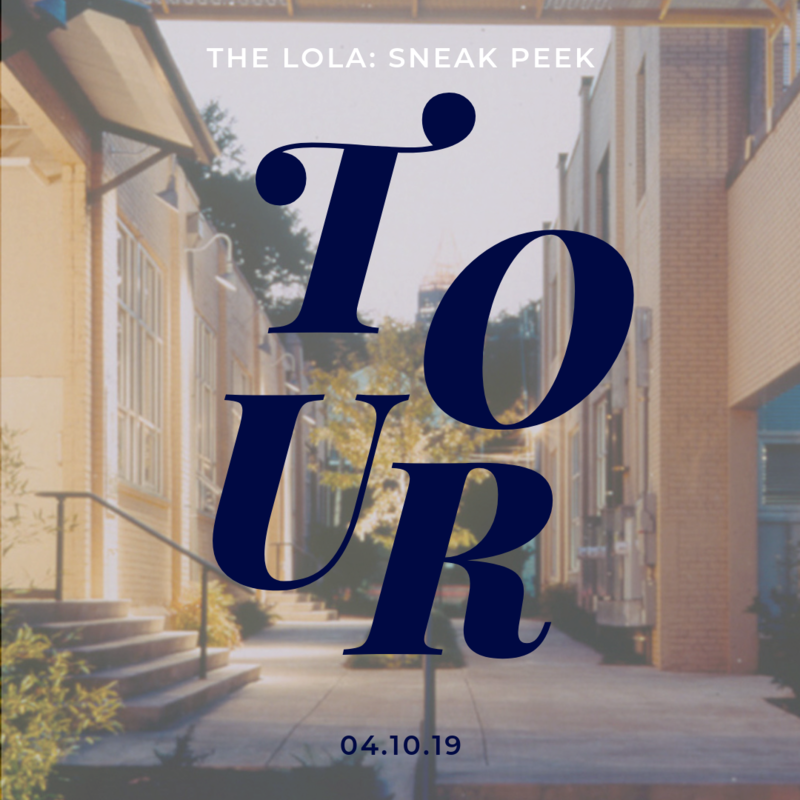 Tour our new space at the Southern Dairies before it's transformed into The Lola over the coming months. Meet our supporters and Members and see preliminary architectural plans and envision the first members club and community space for women in Atlanta. Directions + Parking: Enter Southern Dairies parking from the rear entrance, located on Morgan Street NE, off Glen Iris Drive NE. We are building D, on the left side of the parking lot as you face north, towards Ponce City Market. Your sneak peek into our first location!